In a letter to shareholders released today, Toshiba finally clarified its plans for restructuring the company. 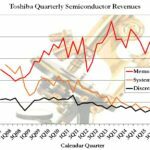 Since January 18 there have been numerous rumors that Toshiba planned to spin its memory business off or sell it outright. Today’s letter indicates that this hasn’t been decided yet. In fact, other than to call a late March shareholder vote and to reveal a restructuring, the letter discloses extraordinarily little. 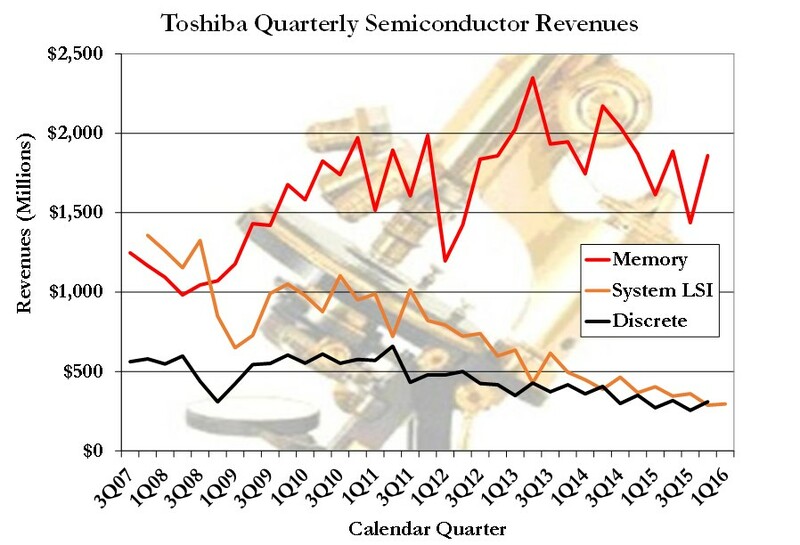 In a nutshell Toshiba has decided to isolate the memory business (including the SSD business but not the HDD and image sensor businesses) into a separate wholly-owned subsidiary. 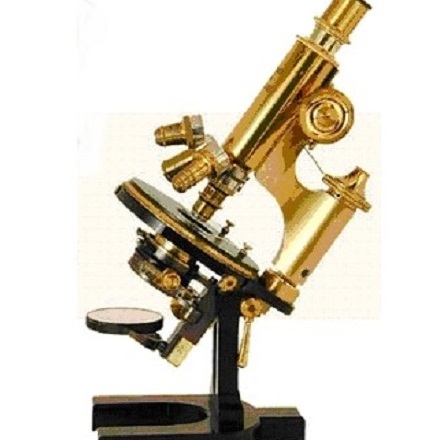 There was no mention of either the recently-shrinking Discrete business or the System LSI business, which has been in a steady decline for the past decade. Click on this post’s graphic to see how each of the company’s semiconductor businesses has been doing.